A Chocolate Dudley: Valentine's Day Linky Party! For this linky party you may post a link to your blog or TpT store, highlighting a Valentine's Day freebie, idea, or paid product. If you choose to link-up a blog post, don't forget to copy and paste the above graphic into your post and link it back to the party! I created Heart-to-Heart with upper elementary students in mind. 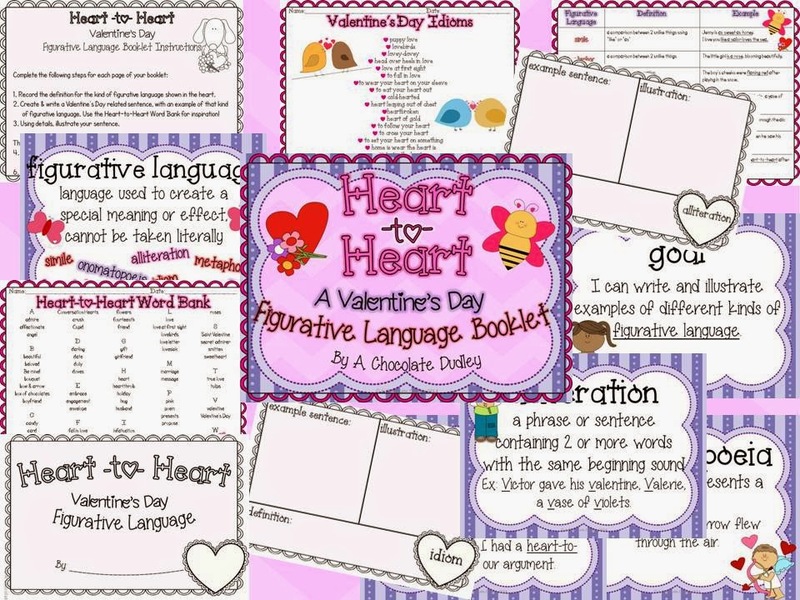 Your kiddos can celebrate Hearts Day by creating a Valentine's Day Figurative Language Booklet. They will make a separate page for various kinds of figurative language, including similes, metaphors, idioms, alliteration, personification, onomatopoeia, and hyperbole. On each page, students will record the definition of the kind of language highlighted, create a Valentine's Day related sentence with an example of that type of language, and illustrate their words. There are many visuals provided in the product to help students review the concept of figurative language and the meanings of each type. A vocabulary poster for each kind of figurative language is included, as well as a word bank to inspire creativity! Heart-to-Heart is perfect for a language arts center, whole class assignment, or as a classroom Valentine's Day celebration activity! Check out this product on TpT for more information. 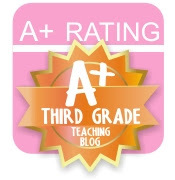 I hope you will find this useful for your classroom! Thank you to everyone who joins my first ever linky party! Thank you! I'm glad you joined! Thank you for hosing this link! Happy Valentine's Day! Same to you! Thank you for joining, Linda! Thanks for hosting! There are a lot of great looking resources! Love linkies. Thanks for the opportunity. Hi Kristen! I was so happy to read your comment this morning. It's nice to know someone is in the same boat as me. I found the whole process of leaving the classroom to be very emotional. Congratulations on your marriage and good luck with your new place / subbing! 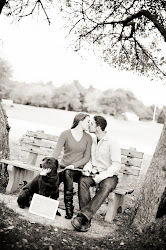 Feel free to e-mail me at colleenlovesdudley@gmail.com if you ever want to chat. Thanks again! Thanks for hosting the linky party. Good luck on your new adventure!! 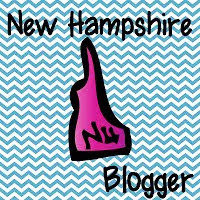 http://ameliasteacherboutique.blogspot.com feel free to check out my blog if you'd like :) Have fun on your adventures! It looks to me that your first linky party is a huge success! Congrats to you and thanks for the opportunity to join! Awesome! Thank you so much for hosting this linky! Five For Friday & I'm Still Alive...Again!